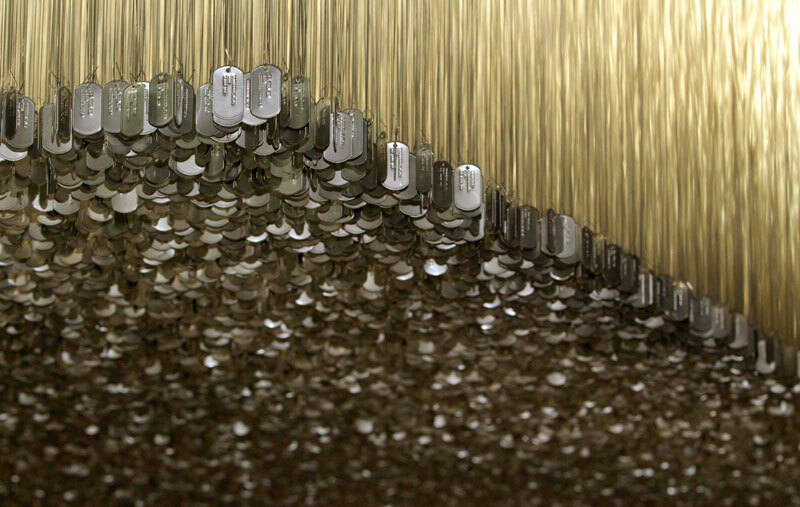 The dog tags of the more than 58,000 service men and women who died in the Vietnam War, were hung from the ceiling of the National Vietnam Veterans Art Museum in Chicago on Veterans Day, November 11, 2010. The 10-by-40-foot sculpture, entitled Above & Beyond, was designed by Ned Broderick and Richard Stein. Probably his most notable football feats were a 98-yard intercepted pass return in 1948 and a 92-yard kickoff return for a touchdown in the 1949 Army-Navy game. 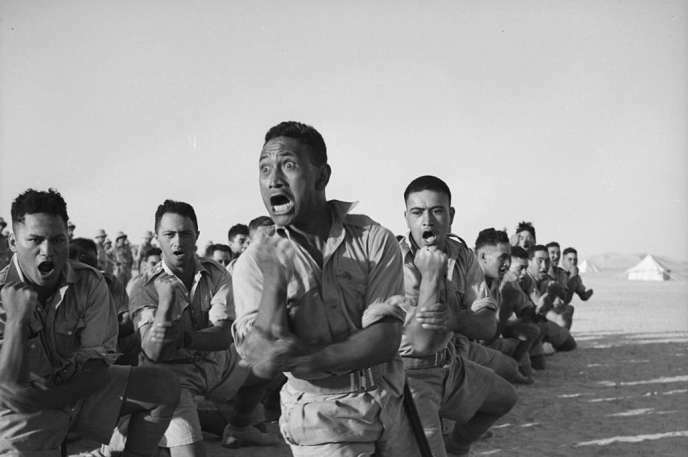 He was number one in the plebe class in physical aptitude and could take on the best heavyweights in boxing and wrestling. In Korea flew 100 combat missions in FA-84s the same way he played football – with 100% commitment, 100% fearless. 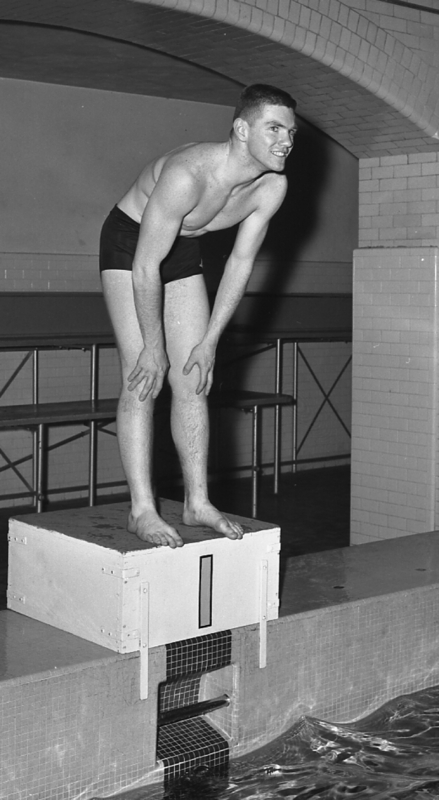 “Rox Shain” His fighter went down and Rox was never recovered. In the ’54 Game Rox was yanked off the Cadet Train as it pulled into Philly, was suited up and his resultant odd kick off style resulted in a Navy fumble which was recovered by Army. Glen arranged for some 20 of us at the Advance Coarse to fly up to West Point to be with Mike when he was interned. In 1998, after a military career in the US Army, five years in Washington DC as Analyst and Director of political-military research at the Center for Strategic and International Studies (CSIS), and three years as the Olin Distinguished Professor of National Security Studies at West Point, Dr. Snider was appointed to the civilian faculty of the U.S. Military Academy. Ten years later, in 2008, as he departed West Point he was advanced to Professor Emeritus, completing fifty years of public service. His research and lecture interests continue to include: American civil-military relations, the identities and development of the Army officer, and American military professions. He was research director, co-editor, and chapter author for three recent books on the Army as profession: The Future of the Army Profession, 2d Edition (McGraw-Hill, 2005), now a textbook at the Army War College and West Point; Forging the Warrior’s Character: Moral Precepts from the Cadet Prayer, 2d Edition (McGraw-Hill, 2008), also a text at West Point; and forthcoming, American Civil-Military Relations: The Soldier and the State in the New Era (Johns Hopkins University Press, spring, 2009). Dr. Snider’s other publications include: Dissent and Strategic Leadership of The Military Professions (Army War College, Strategic Studies Institute, 2008); “Intrepidity and Character Development Within the Army Profession” (Strategic Studies Institute, 2008); “Leadership by Example” (Army Magazine, November 2005), “Jointness, Defense Transformation, and the Need for a New Joint Warfare Profession,” (Parameters, Autumn 2003); “Officership: The Professional Practice” (Military Review, Jan-Feb 2003); “The Civil-Military Gap and Professional Military Education” (Armed Forces and Society, Winter 2001, co-author); “America’s Post-Modern Military” (World Policy Journal, Spring 2000); “Army Professionalism, The Military Ethic and Officership in the 21st Century” (Strategic Studies Institute, 1999, co-author); “The Uninformed Debate on Military Culture,” (Orbis, Winter 1999); “Civil-Military Relations and the Ability to Influence,” (Armed Forces and Society, Spring 1999, co-author); “U.S. Civil-Military Relations: Transition or Crisis” (CSIS, 1995, co-editor); “The Gulf War and What We Learned”, (Westview Press, 1992, co-author). In addition to Congressional testimonies, his publications have appeared in Survival, The Washington Quarterly, Air Power Review, National Security Studies Quarterly, Command, Assembly, Armed Forces Journal International, and the Joint Forces Quarterly; his op/eds have appeared in the New York Times, the Washington Post, the Wall Street Journal. Early in his military career, Dr. Snider served three combat tours as an infantryman in the Republic of Vietnam. After battalion command in the 7th Infantry Division, he specialized in military strategy and defense policy, serving consecutively as Chief of Plans for Theater Army in Europe, Joint Planner for the Army Chief of Staff, and Federal Executive Fellow at the Brookings Institution. In 1987 he joined the staff of the National Security Council in the White House serving as Director, Defense Policy, in both the Reagan and Bush Administrations. In his final active duty position, he served in the Office of the Chairman, Joint Chiefs of Staff. He then retired from military service in 1990. Dr. Snider holds a Doctorate in Public Policy from the University of Maryland (1993) and Master’s Degrees in Economics and in Public Policy from the University of Wisconsin (1969). He is a member of The Council on Foreign Relations, New York City, and serves on the Executive Committee of the Inter-University Seminar (IUS) on Armed Forces and Society.